An opportunity of interest to many members of the School of Biosciences research staff – Cardiff University has received advance notification of an invitation to nominate one early career (PhD/Post-Doc) candidate to the Royal Society for an exciting opportunity to participate in the 2018 Lindau Nobel Laureate meeting. 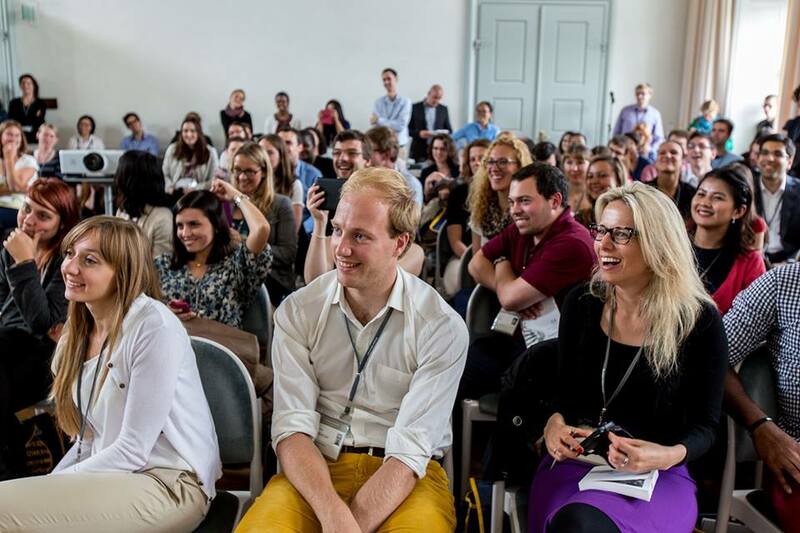 The Lindau Nobel Laureate meetings are great opportunities for outstanding young research scientists to interact with Nobel Laureates (www.lindau-nobel.org); about 600 highly-talented young scientists will be the audience for their lectures, panel discussions and small-size discussion sessions. More general information can be found on the meetings Facebook group. As academic partners of the Lindau Nobel Laureate Meetings, the Royal Society is permitted to nominate a small number of candidates and will be inviting PhD and Post-docs nominations from research intensive Universities, such as Cardiff (see email appended below). As the 2018 meeting will be dedicated to physiology or medicine, the College of BLS has been asked to identify and nominate one PhD/Post-doc candidate from within the College to the Royal Society. Schools are therefore asked to nominate one candidate, via email to BLSResearch@cardiff.ac.uk, by 12:00 Friday 6th October 2017 (please see guidance for nominations below). The assessment criteria are also outlined below, a full version of the meeting criteria can be found on their website. The nominee’s CV (including a list of publications if applicable) – highlighting any academic accomplishments. NOTE 1: A nomination for the meeting does not necessarily lead to an invitation to participate, as all University nominations will be shortlisted by the Royal Society and finally shortlisted by the Lindau Council. NOTE 2: Although the Lindau Council will look to recruit undergraduates and MSc students for this meeting, the Royal Society call is for PhD and Post-docs only (with less than 5 years’ experience). A sound knowledge and clear evidence of experience/interest in physiology and medicine. deliver fully completed applications in their online profiles (NAPERS) on or before the deadline of 30 November 2017 for the nominated individuals and on or before the 18 October 2017 for open applicants (all incomplete applications will not be considered) and commit themselves to being present for the full duration of the meeting.